Exploring new textures, aromas and tastes is a vital part of your children’s early development and MAMIA® have created a range of wholesome, premium products that you can trust and your baby will love. 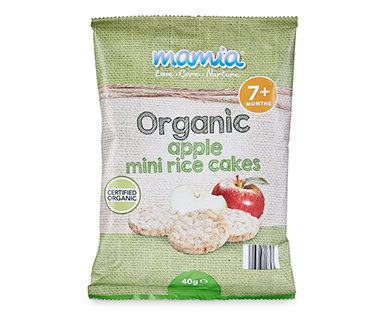 MAMIA® baby food range has been lovingly developed for your little one to ensure they receive a varied start to their food adventure. Exploring new textures, aromas and tastes is a vital part of your child’s early development and MAMIA® have created a range of premium products that you can trust and your baby will love.